Our overall strategy is one of sustainable growth, through acquisitions, productivity increases and increased vertical integration of our supply chain. However at the heart of our strategy for organic growth is “Vision 30:30”. 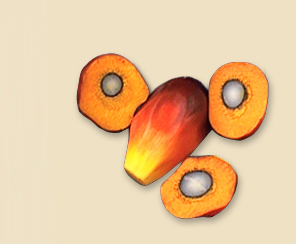 The objective is to increase fruit yields to 30 tonnes per hectare and achieve 30% combined crude palm oil and palm kernel oil extraction rates per tonne of fruit. We believe that increases in fruit yields can be achieved through continuous improvement in management practices and rigorous replanting programmes. This ensures optimal age of palms and continuous breeding efforts to improve seed quality. Our extraction rates are also influenced by these factors, but in addition we work on smoother and quicker means of transport of fruit from the fields and upgrading milling processes.